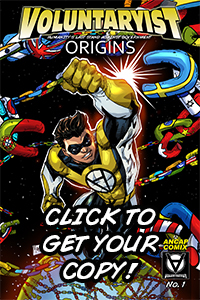 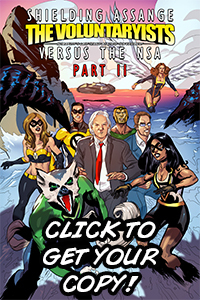 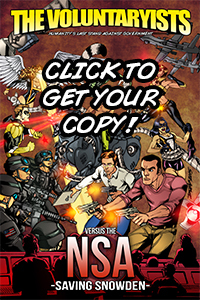 Thought I’d let you know that I have the second issue written up and will be working to promote the comic some more so we can get rolling – this time, with even more action, adventure, and Voluntaryism! 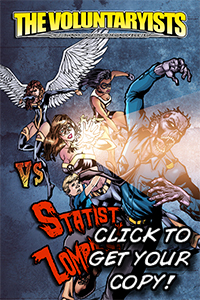 This entry was posted on April 2, 2013 by Voluntaryist. 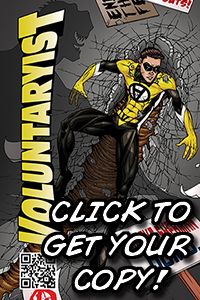 It was filed under Uncategorized and was tagged with comic, issue.no2, kablam, no.2., second, voluntary, voluntaryism.